Elk population across the state is still strong according to WyomingNews.com. Some decline in herd numbers are being seen in northwestern Wyoming due to changes in habitat and predators, causing them to change the configuration of their hunting seasons. A majority of herds are at or above their normal numbers, giving hunters plenty of opportunity to successfully hunt an elk. In the Laramie Peak area, the Wyoming Game and Fish Department has been working to provide access issues by hiring a liaison that will work with hunters and private landowners. 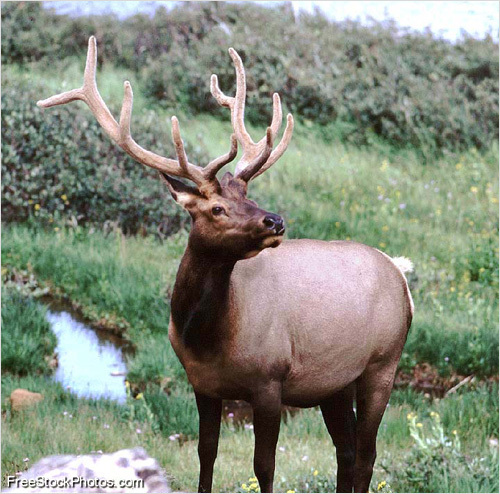 In the Snowy Range, elk are roaming plentifully so hunters will have an abundance of elk to aim for. Elk do have a tendency to migrate down to private land making it a bit more challenging for hunters to get a clear shot. While there are a few declines in some places, elk populations across the state are still strong. Some areas up in northwestern Wyoming are seeing some declines due to changes in habitat, and predators, causing them to change the structure of their hunting seasons. Keep in mind that a prime elk area doesn’t always mean it’s an easy elk area. Take the challenge…if nothing else, it will be a great experience!